Here are the proposals RESNET is putting forth to be included in the 2021 IECC. RESNET staff will be present at both hearings and be providing testimony. Members of the HERS® Rating Industry are also encouraged to participate. 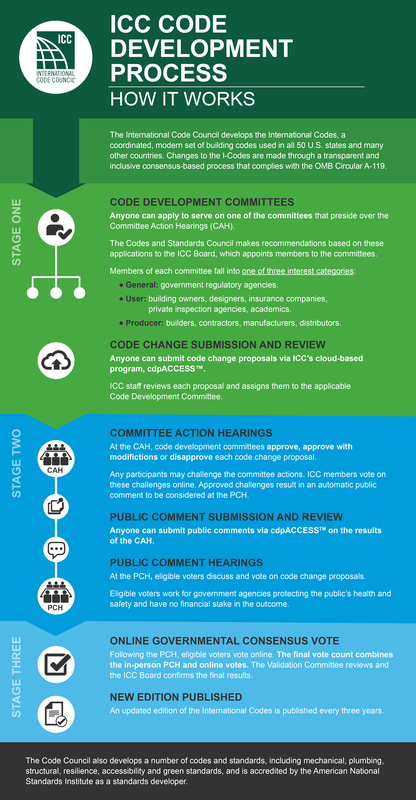 The ICC has posted an infographic on the IECC amendment. Check it out here.